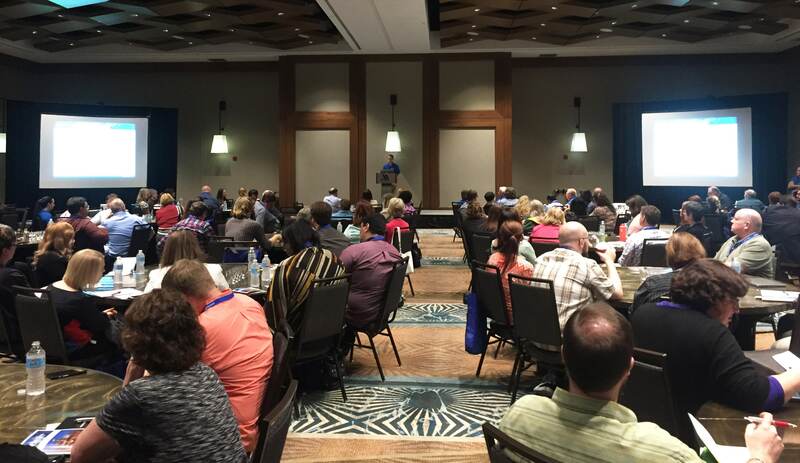 Entrinsicon 2019, formerly ICON, will host hundreds of Informer and Enrole users like you from around the globe at the Crabtree Marriott Hotel in Raleigh, North Carolina, February 11-13, 2019. … all designed to help you extend the value and capability of your current Informer and Enrole systems. 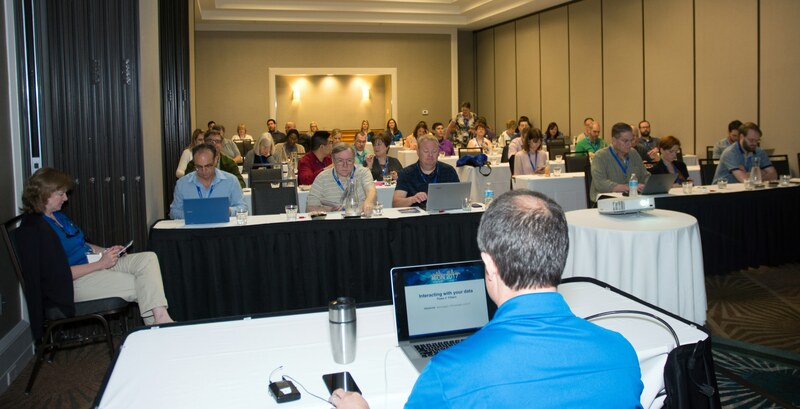 Informer 5 Pre-Conference Technical Training – Back by popular demand, you can enhance your conference experience by attending our hands-on Informer 5 Pre-Conference Technical Training session. This is a great way to maximize your learning experience. BI Customer Spotlight – Be sure to check out the BI Customer Spotlight sessions. These sessions give our customers an opportunity to share with you their hands-on experience with Informer 5 by showcasing all the cool ways they are leveraging Informer 5 features and functionality! Enrole – Specifically for registration and course management system users. Includes reporting and dashboard training, as well as end-user demonstrations on how to use Enrole’s functionality in-house and for the customer cart. Entrinsicon 2019 is an excellent opportunity to take advantage of cost-effective, in-depth Informer and Enrole training and education delivered by our developers, support teams and customers. It’s a great way to remain up-to-date with the latest upgrades and functionality. Don’t miss the opportunity to network with your Informer and Enrole colleagues from Entrinsik, other institutions, and industries. Throughout the conference, there will be ongoing opportunities to share ideas with all Entrinsik staff and fellow users. Registration is limited, so reserve your spot today! Stay tuned for updated early bird details.